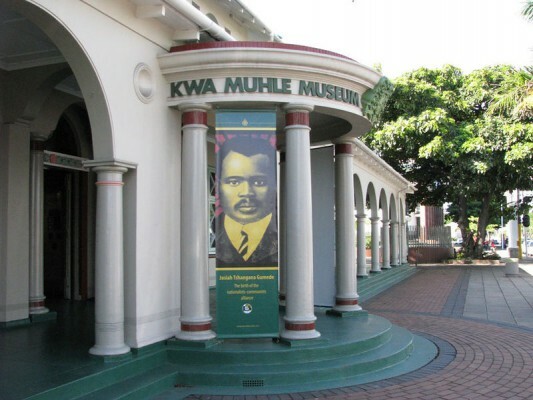 In honour of the 1976 youth activists, who led the Soweto uprising which escalated into a nation-wide revolt, revitalising the struggle for liberation in South Africa, eThekwini Municipality’s Local History Museum will host a Youth Day Seminar under the theme “Celebrating the 1976 Youth: Empowering the Current Youth”. Various organisations will give talks aimed at empowering the youth with skills that can help them better their lives and get involved in the business world. The National Youth Development Agency will explain their role in developing the youth and how their services can be accessed. While the Municipality’s Community Participation Unit will present the eThekwini Youth Development Policy and the services they render to the youth. Young budding entrepreneurs will also be guided on how they can register their companies on the Municipal database and do business with the Municipality. The keynote speaker, Mr Ndwankulu Tshishonga from the University of KwaZulu-Natal, will speak about the lessons the youth today could derive from the youth of 1976 so they can be active citizens who are able to solve problems and positively contribute to South Africa’s democracy. In 1976 the youth protested against the introduction of Afrikaans to be used as the medium of instruction alongside English in schools. The rise of the Black Consciousness Movement (BCM) and the formation of South African Students Organisation (SASO) raised the political consciousness of many students while others joined the wave of anti-Apartheid sentiment within the student community. The seminar also seeks to reaffirm the role that can be played by the youth in society to ensure a better South Africa. 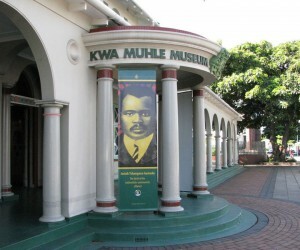 The Seminar is scheduled on Wednesday, 18 June from 09h30 to 13h30 at the KwaMuhle Museum at 130 Bram Fischer Road in Durban.